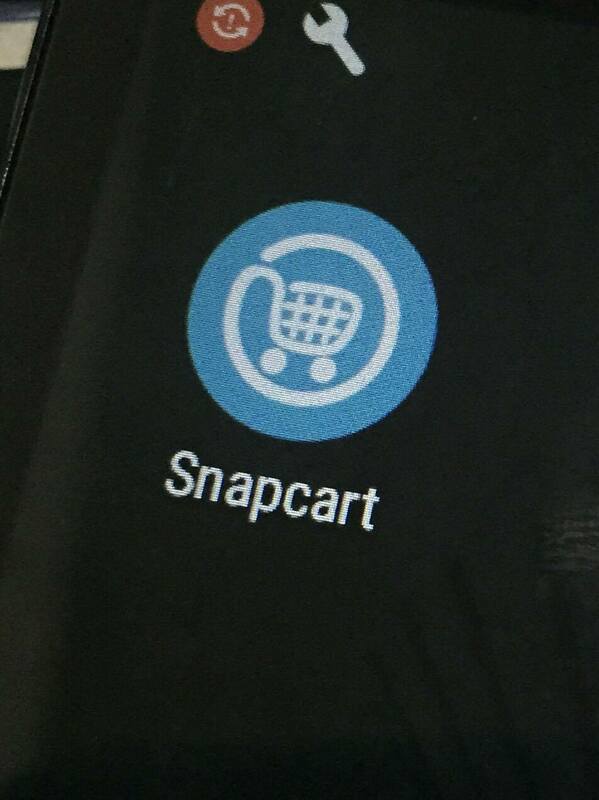 Snapcart app is available in Google Play Store and is currently for Android phone users only. It is a free app that is very easy to download and install. Then all you have to do is register your details and you're all set. Then take a snap of your receipt (in parts if it is a long one), and then press send. You'll receive a notification about a day or two that your receipt has been recorded and you'll receive your cashback. Here's a summary of my cashbacks since I registered for Snapcart last month. What I like about this app is that it earns more points (real cash, actually) than reward cards. 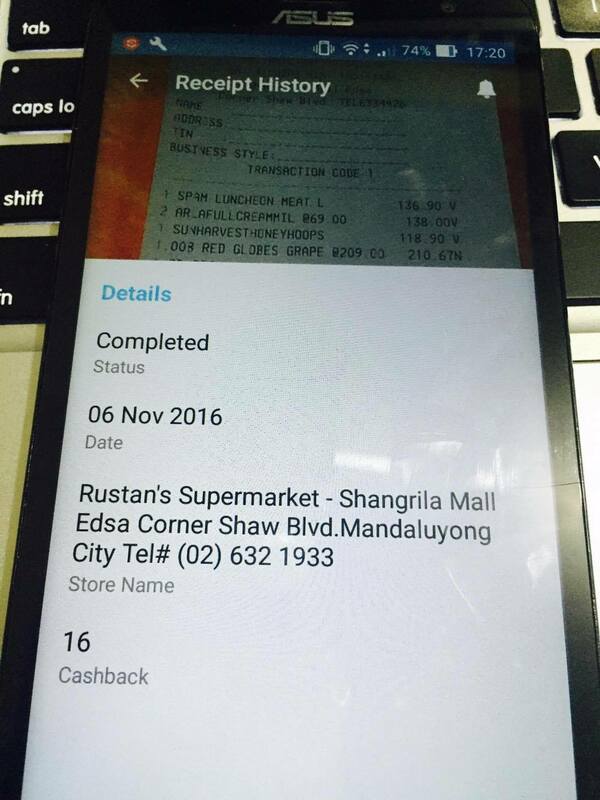 Taking a photo of receipts is valid for only 7 days after purchase though. Not bad, right? Withdrawing cashbacks can be done once you reach P220 and you can get your cash-out from LBC branches. Another great news about Snapcart is that receipts from pharmacies, and health and beauty stores are now accepted. And eventually, it will also expand to retail establishments including food & beverages, electronics, and apparels, to name a few. Snapcart rewards also increases as users regularly use the app. "We received an overwhelming response from users. We got more than a thousand downloads per day in the first week of the launch, surpassing our already strong results in Indonesia, but we still got questions on what receipts to upload. 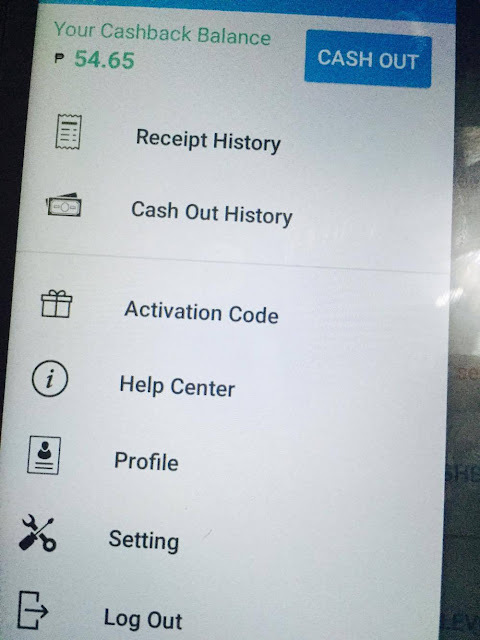 To take the guesswork out and make it more rewarding for users, Snapcart decided to update its features to accept all types of receipts. We also made it more engaging by introducing in-app games that could let users win even more rewards," said Snapcart Co-Founder, Mayeth Condicion. There a game feature called- Snaptastic, it is an in-app game where the user can get coins simply by answering surveys, watching videos, taking selfies with their favorite product, or guessing mystery product. 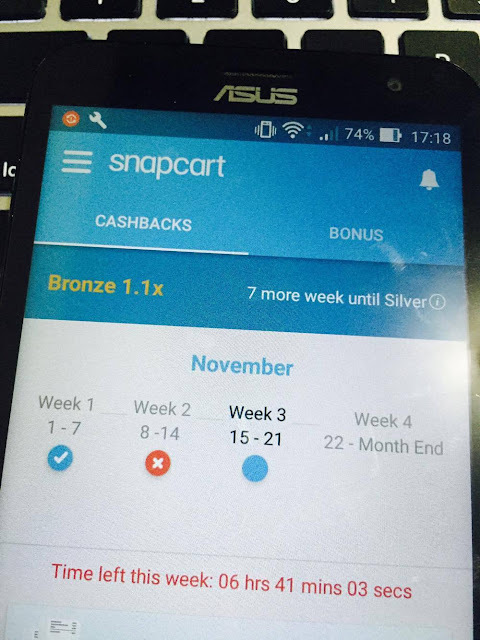 These coins may be used to increase users' chance of getting cash, and other interesting surprises like shopping vouchers from Snapcart's partner brands.